RJ’s background is in business and communications. He has channeled his lifelong passion for music into the Helping Friendly Podcast, which he co-founded in 2013. As CEO, RJ is responsible for leading and growing Osiris. 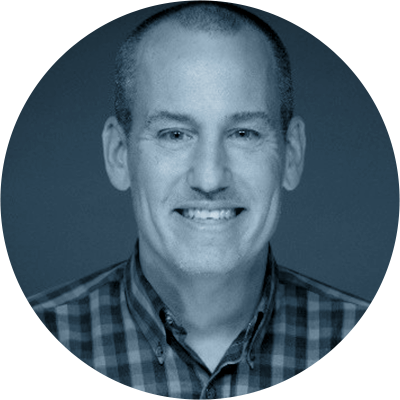 He brings expertise in strategic growth, HR, marketing and finance, most recently as SVP at Hattaway Communications. RJ has a BA from The Ohio State University and an MA from the University of Chicago. Tom is the primary lyricist and songwriter for the band Phish, with over 300 songs to his name. Tom also has a technical background, having graduated from Rutgers University with a BS in Computer Science. 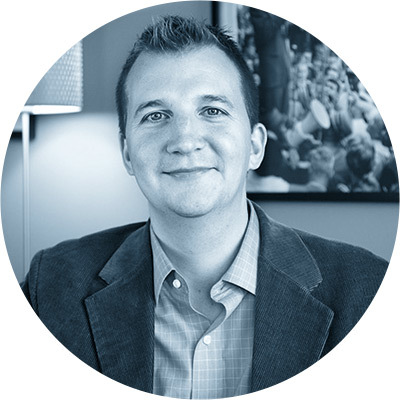 Tom’s IT career began in large corporations, but he now spends his time working with startups. He recently completed the sale of his company LyricMachine to an Atlanta-based entertainment company. Tom is now a successful music podcaster, having launched Under The Scales in November 2016 and achieving more than a million downloads in the first season. Felicia is a co-founding partner of fried chicken-and-donuts mini-chain Federal Donuts, and Rooster Soup Company, a for-profit restaurant that donates 100% of net profits to Broad Street Hospitality Collaborative to support Philadelphia’s most vulnerable citizens. Felicia also plans events and leads marketing for Monk’s Cafe, Philadelphia’s finest beer bar. A Philadelphia native and Temple grad, Felicia has strongly held opinions on cheesesteaks vs. roast pork sandwiches. Find her at Phish dancing up front, Mike side. Alan owned and operated record stores from 1991 until 2011. After retiring from that profession, he followed his passion for making documentaries. Since then he has produced, directed, and edited, seven documentaries, including one that won him an Emmy. His current documentary, “Dead Man’s Line,” debuted at #12 on the iTunes chart. Alan is helping to conceptualize, produce and direct original Osiris video content. Steve is a co-founder of Splice, a technology platform for music creators, which streamlines the fragmented process of creating and sharing music, freeing musicians to spend their time and energy on the creative process. Previously he was a co-founder of GroupMe, a group messaging service that in August 2011 was acquired by Skype, which was subsequently acquired by Microsoft in October 2011. 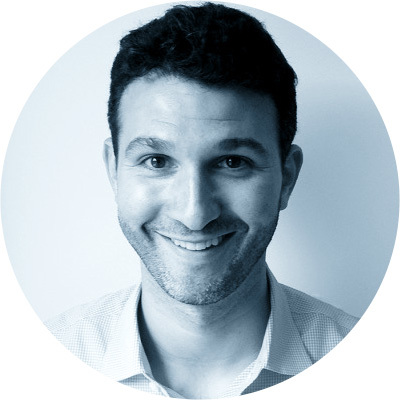 Prior to GroupMe, Steve was a lead software engineer at Gilt Groupe. He also founded Sympact Technologies and Bandwith.us. 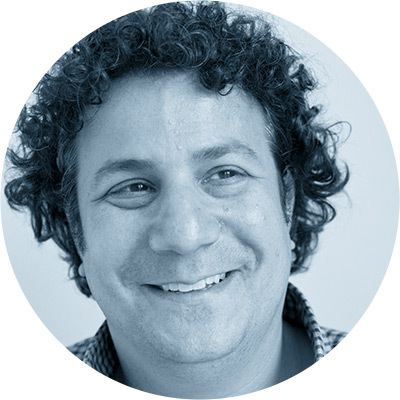 Andrew is SVP, Business Development at Downtown Music Publishing. He joined Downtown in 2014 as VP, Business Affairs, and was the catalyst behind the publisher’s innovative direct YouTube deal. Prior to joining Downtown, Sparkler was Vice President and Head of Business Affairs at ASCAP. In his role at Downtown, he manages catalog acquisitions and strategic business development opportunities across the company’s global offices. Andy is a partner at Union Square Ventures. Andy began his career in the Internet in the mid-90s. 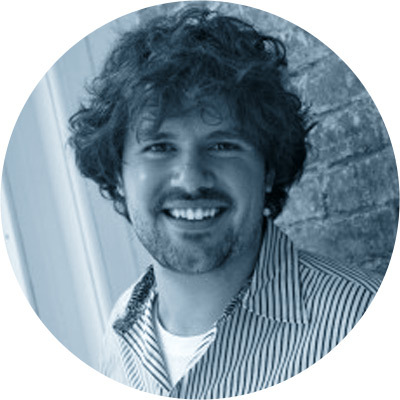 Prior to joining USV, in 2007 he co-founded betaworks, which both created and invested in social, real-time applications and services. 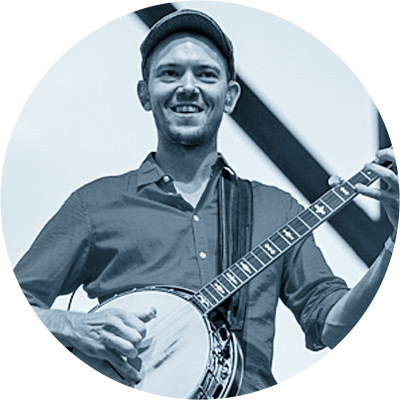 Chris is the banjo player for the Infamous Stringdusters and is a Grammy winner, producer, writer and all-around creative based in Denver, Colorado. The Stringdusters are one of the most successful touring bluegrass bands in America. Chris also has a solo project, TRAD+, a banjo-centric exploration combining vinyl samples, drums, synths, strings, beats and much more. 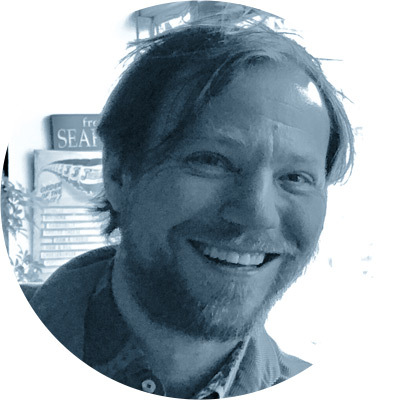 Chris is also a thought leader in music and delivered the keynote address at the 2011 World of Bluegrass in Nashville, TN, where he discussed a new vision of a bigger, more connected acoustic world. 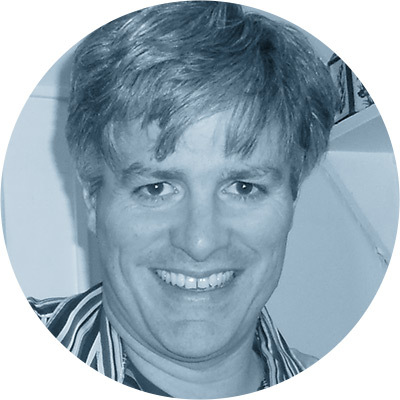 Craig is a partner at Objectlab, a technology consultancy that has worked for 20 years helping media and entertainment companies adapt to the digital age. He has consulted on strategic, high-profile projects for clients such as Sony Music, BMG, Napster, Getmusic (Universal/BMG joint venture), and Sony Pictures. 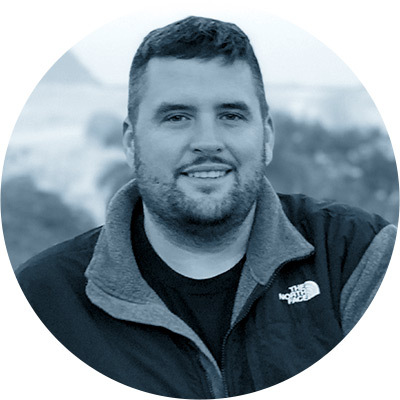 Craig has also provided executive technical management to several startup companies, including Ruckus, firstlook!, and MusicianFirst. 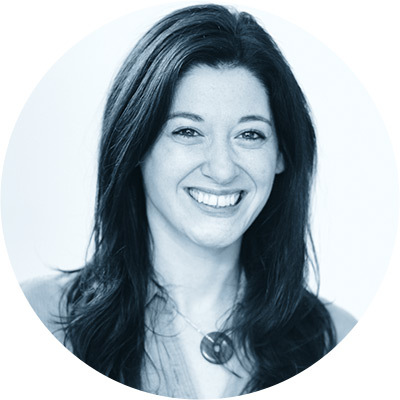 Macon is the Chief Digital Officer of CARE USA, an international humanitarian organization working to empower women and girls, provide emergency relief and end poverty in over ninety countries. After managing the new media team on Barack Obama’s 2008 presidential campaign, Macon served eight years in his administration, founding the White House’s Office of Digital Strategy and leading public diplomacy efforts at the State Department.